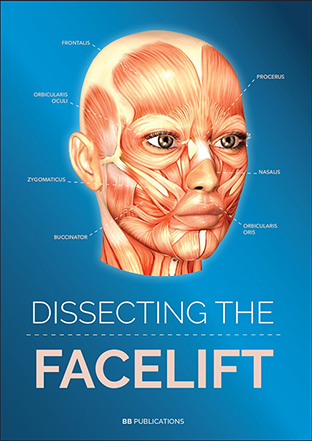 We are pleased to share the publication of the book « dissecting the FACELIFT » by Beyond Black Publications. 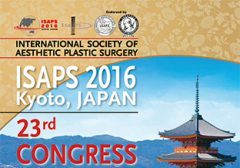 This book targeted to the general public, provides a world tour of facelift techniques. This book explores comparative technical approaches with texts and pictures of 20 surgeons choosen by the editor for their surgical leadership and not their marketing. 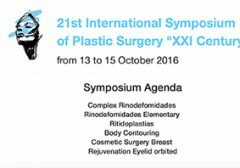 Lastly and above all : Cutting edge face lift including eyelids, concentric malar lift, long lasting neck lift and lip lift, p 152-175. 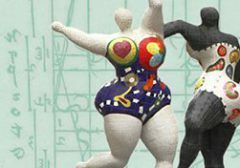 The others contributing authors elected to detail their facelift technique are in alphabetical order: Dr Alsarraf, Dr Asaria, Dr Baker, Dr Calabria, Dr Ceydeli, Dr Fernandes, Dr Garson, Dr Jacono, Dr Marten, Dr Matarasso, Dr Mendelson, Dr Mitz, Dr Muggenthaler, Dr Mentz, Dr Nassif, Dr Pfulg, Dr Ramirez, Dr Rohrich, Dr Paul. The Co-Authors of the book are: Dr Elyassina, Dr Flowers, Dr Sinno, Dr Ramanadham.